Are you into blogging? Well, every new blogger makes his or her beginning with the free hosting service like Blogspot. However, if you want to monetize your blog, the first thing you would need is a hosting service. In fact, it is on the hosting that your blog resides and is made available to the audience that it is targeted for.Â Talking of the hosting services, we have a plethora of them and choosing the right one is indeed a good task in itself. 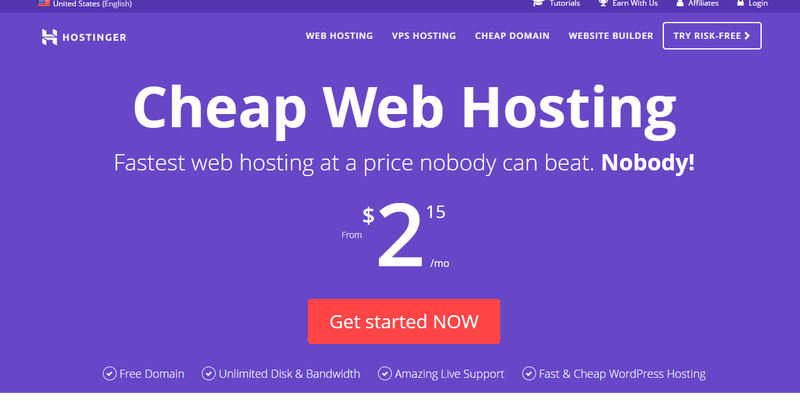 We will focus on a lesser known hosting service in todayâ€™s post. 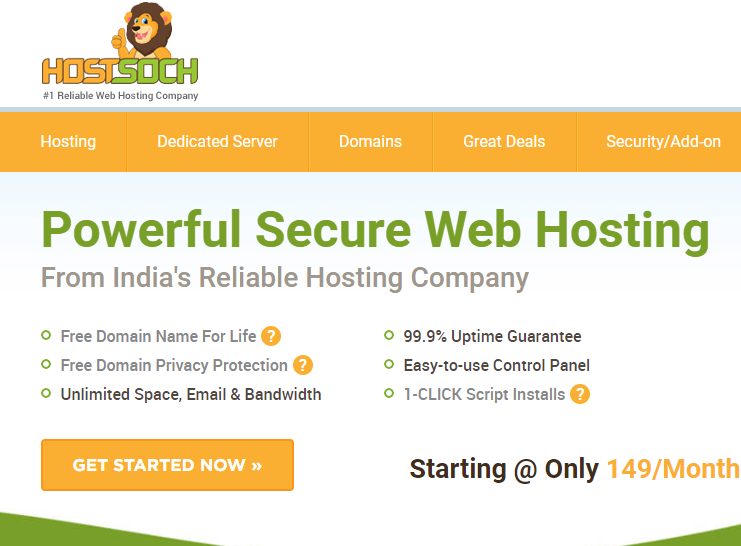 Hostsoch is a great hosting service though most of us are not aware of it. Let us go through the Hostsoch review in this post. Hostsoch Hosting â€“ What Exactly Is It? As you might have guessed it already, Hostsoch is the hosting service that is Indian in every respect. Yes, it is an Indian hosting service that has been gathering a lot of reviews of late. Hostsoch was founded by Websoch IT Solutions in 2012. It has developed itself to be the best in providing the world-class web hosting solutions whether you are a huge corporate or a small firm. Affordability and reliable services remain to be the strong points that go in favor of the service. What makes it a Good Hosting Service for The Newbies? Actually speaking, we made an extensive research before compiling this review to check the functionality of an Indian service as against the International brands. The service is available at upfront subscription charges. There is no any kind of hidden costs involved. You need not pay set up fees and other extra payments. The plans are quite affordable and available as per the requirements that the clients may have. Dedicated customer care that is available 24 x 7. You have access to Email chat support and Live chat service as well. The service is quite comparable to the international counterparts. The dual hexacore processors ensure a faster performance. Hostsoch assures you a uptime of 99.99 percent. Well, that could be something theoretical and dependent upon the standard conditions. However, we can expect an uptime much closer to it. We have observed an uptime of at least 99.9 percent most of the time. That is something we would really appreciate. 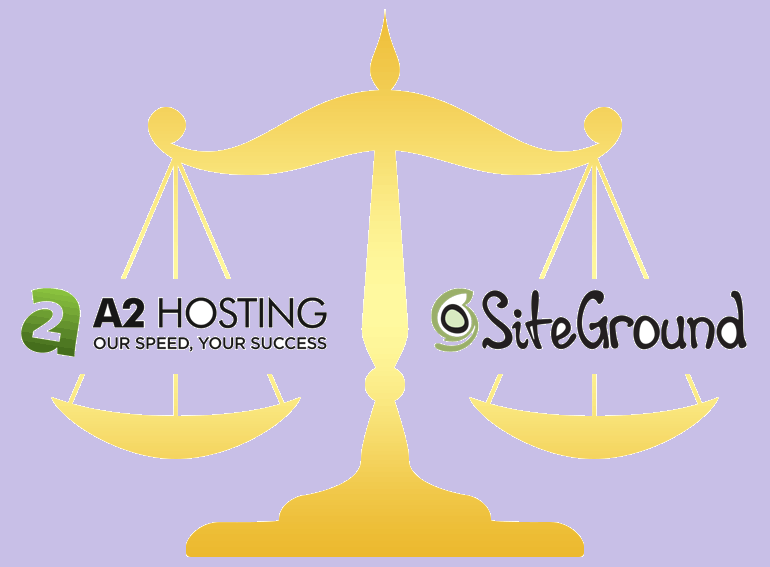 Load time is yet another aspect that decides whether the hosting service is effective or not in its functionality. How much time do your visitors need to wait till the page loads on their machines are how often will your visitors come back to you? If you want to rank higher up in Google rankings, you should have a good load time. Our tests revealed that the load time from different servers ranged between 28 ms to 360 ms which is good enough by the International standards. Â If you are just entering the blogging arena, you may be using the free hosting platforms like Blogspot or WordPress free service. However, these services may not be helpful if you are thinking of monetizing your site for a decent earning. Starter Plan â€“ The Plan is available at Rs. 99 per month. You will not get any free domain with the plan. It offers you 1 GB web space and 5 GB transfer options. Advanced Plan â€“ This plan lets you get a .in domain. He plan starts at Rs. 149 per month. It lets you get unlimited web space and unlimited transfer. Business Plan â€“ The plan lets you host three websites, while the above two plans offer only one website. You can have access to one free .in or a .com domain. The plan charges are Rs. 229 per month. Pro Plan â€“ The Pro plan comes with a price tag of Rs. 329 per month. Along with a free .in or .com domain, you can host unlimited websites with this plan. Please note that the plans indicated above apply to shared hosting. For other types of hosting services, you may refer to the official website. However, the prices are competitive enough at the same level. If you are going to the long term plans, you can be assured of better discounts. Â Hostsoch has been emerging as one of the powerful players in the web hosting arena. If you are someone who is into nonprofit blogging or starting off into the blogging arena for the first time â€“ Hostsoch can be your best bet. Since the service is not charging high for their services, it may not be a bad idea to give them a try. Our experience with their hosting plans and services did not bring up any negative issues though. However, if you face any issues, their customer care service is right at your side with proper and on the dot solutions. The service has gone popular enough within a span of around five years and that in itself should be a clear indication of the fact that they have been striving to provide you with the world class services. We are convinced of their intentions and would like giving them a chance to overtake the international players in the hosting arena. What about You? Do let us know through the comments here below. 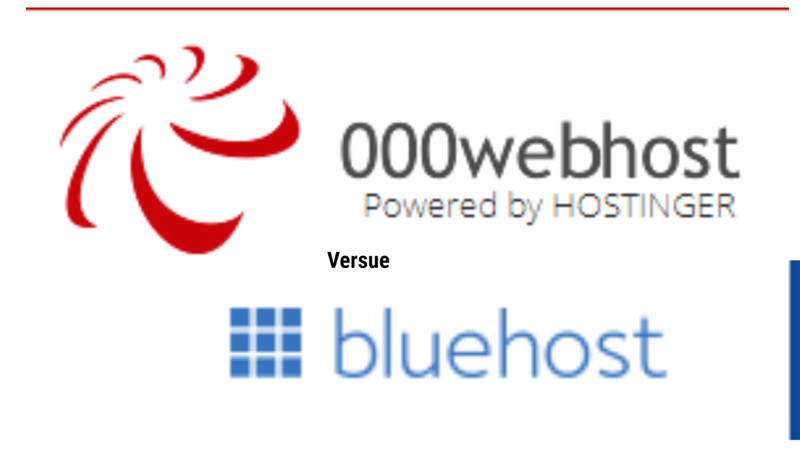 2 Hostsoch Hosting â€“ What Exactly Is It? 2.1 What makes it a Good Hosting Service for The Newbies?